Taiwan will hold its first military exercise of 2019 today—a live-fire, mock Chinese invasion of Taichung City. 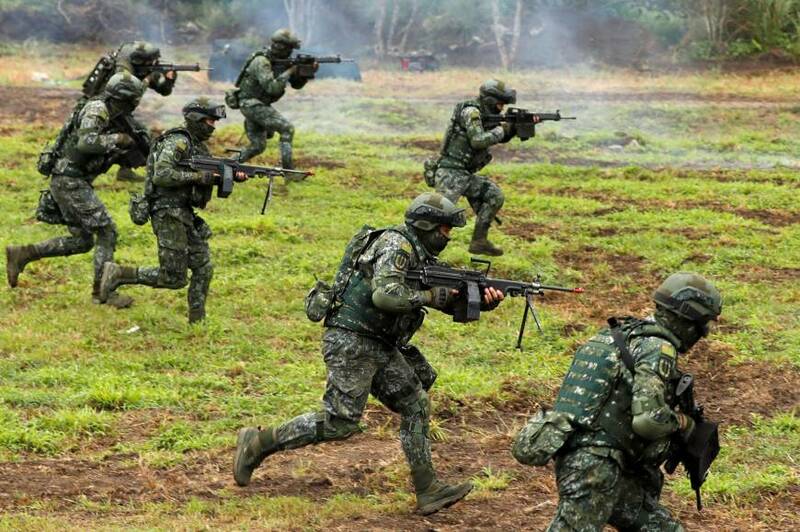 Taiwan has several large-scale drills planned for the year ahead. Although Chinese President Xi Jinping called for unification talks based on a quasi-conciliatory “one country, two systems” model, Beijing continues to claim absolute sovereignty over the island. China’s government has repeatedly said it considers use of force to “reunify” China as possible option. Taiwan may well prove a flashpoint in 2019 as China under President Xi continues to assert its dominance in the South China Sea. Today’s exercise is less likely to serve as a means of deterring Chinese aggression than it is intended to draw US attention to Taiwan’s security needs. Alone, Taipei would never survive an invasion by China. Instead it would look to US military support in such a scenario. While US policy in the region has supported for decades the existence of an independent Taiwan, questions of whether the US would risk war with China over the island’s fate persist. Taiwan’s goal today is to convince the US that Taiwan is worth that war.